Dirty grout needs cleaned! 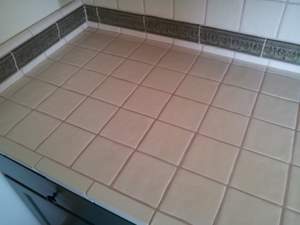 Dirt and grime can easily get caught in tile and grout due to everyday use. Over the counter cleaning products may not always do the trick. Cleaning and sealing this tile and grout with a combination of professional product and man power left this counter looking shiny and new! This counter top can be used with pride once again! Dirty Paver tiles need help! These pavers are great, but have been subdued to dirt and mildew. 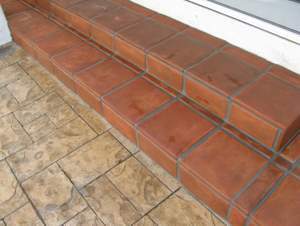 Nature’s elements can easily affect outdoor pavers and require regular upkeep. 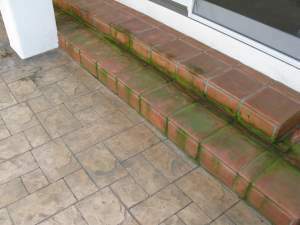 Because of the fragile nature of pavers, a hand cleaning technique is used. 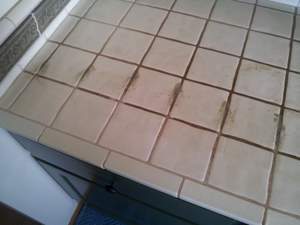 Once thoroughly cleaned, a sealant is applied to help protect the tiles from further damage. These pavers look great once again! Dirty tile shower needs clean and seal! 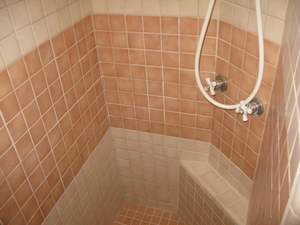 Grime and mold can easily take over your shower causing it to lose its luster. 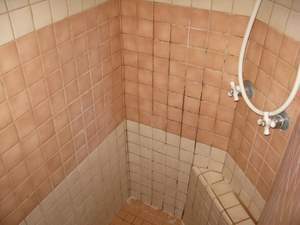 Tile and grout cleaning is the effective way to take care of the pesky dirt and mold showers can accumulate from daily use. The grout and tile in this shower was cleaned and sealed. Now it looks sparkly and new!